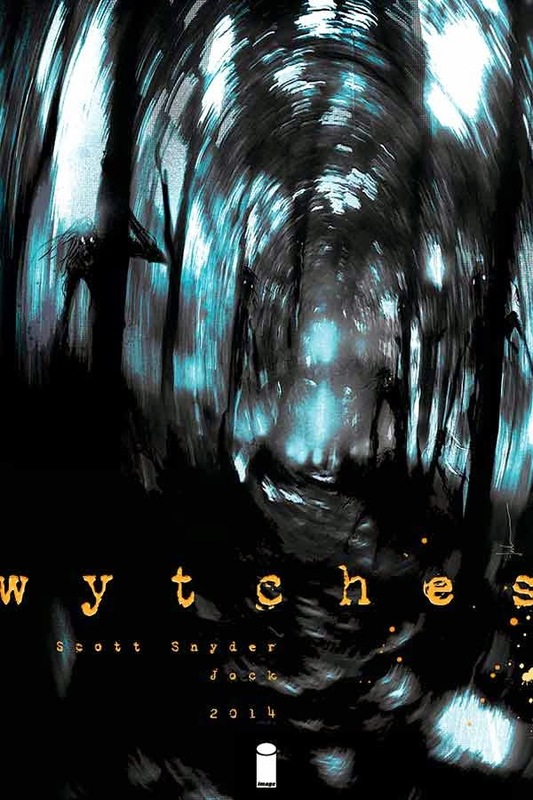 Scott Snyder (Batman, Superman Unchained, SEVERED) and Jock (Batman, Wolverine, SNAPSHOT) will team up for a new, ongoing horror series called WYTCHES. Everything you thought you knew about witches is wrong. They are much darker, and they are much more horrifying. WYTCHES takes the mythology of witches to a far creepier, bone-chilling place than readers have dared venture before. “I like taking classic monsters and reimagining them in a fresh, contemporary, and much scarier way,” said Snyder. Snyder and Jock have worked together previously on the Batman story “The Black Mirror” in the pages of Detective Comics and Snyder knew from the get-go that he wanted Jock on board. WYTCHES is a new ongoing fantasy horror series coming to Image Comics in 2014. You’ve been warned.